Apple took the functionality to buy a ringtone out of iTunes 10 for some reason, but that doesn't mean you can't have custom ringtones. You can make your own free iPhone ringtones directly within iTunes 10, this is the best way to go since you don't have to get any additional software or pay for a service to create the files. 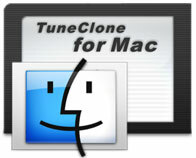 Don't download or pay for one of the iPhone ringtone maker apps, just launch iTunes and follow this guide, it's easy to do and totally free. You can also download and install Free Ringtone Maker App to your iPhone to make free custom ringtones for your iPhone directly. This app lets you import songs from your iPhone Music Library, record your own voices, upload songs from computer via iTunes File Sharing, and even download songs from Dropbox, to create free ringtones for your iPhone. 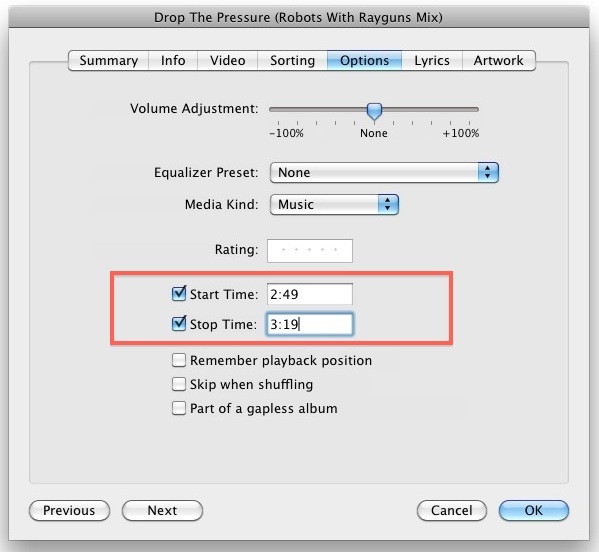 Locate this newly created 30 second clip in iTunes (at the top of the playlist if you search by 'date added' and right click on the file and then select "Show in Finder"
If you used iTunes 9 to make custom iPhone ringtones the process is very similar. Enjoy your free iPhone ringtones!